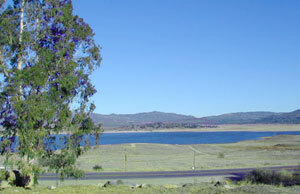 Lake Henshaw is next to Cleveland National Forest with Palomar Mountain State Park closeby. The northern border of Anza Borrego Desert State Park is not too far away either. If you are imagining a forested alpine lake near Palomar Mountain, this is not it. 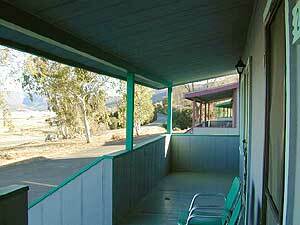 Henshaw is a countryside area w/ meadow setting near ranches with open skies and open terrain. Can be windy at times! Can be hot in late summer. Perfect remote spot for stargazing. 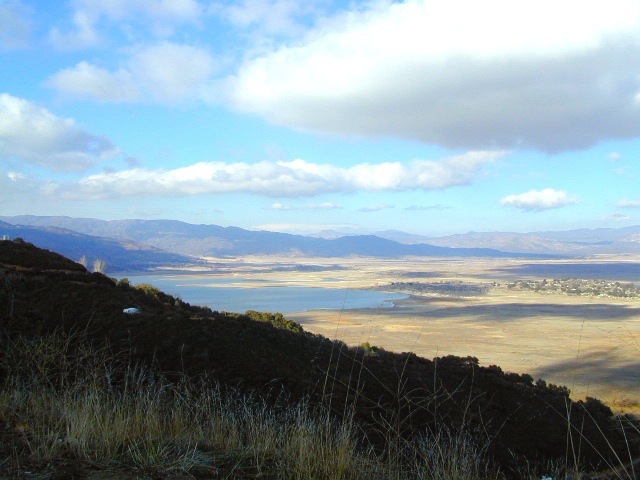 Henshaw is the nearest body of water to Mount Palomar & is located on Hwy. 76, but the terrain is quite the contrast to the pine topped mountain nearby. TREES: Lake Henshaw has very few trees; mostly large open spaces & fields surrounding it. Cattle grazing & rolling hills w/ mountain backdrop. 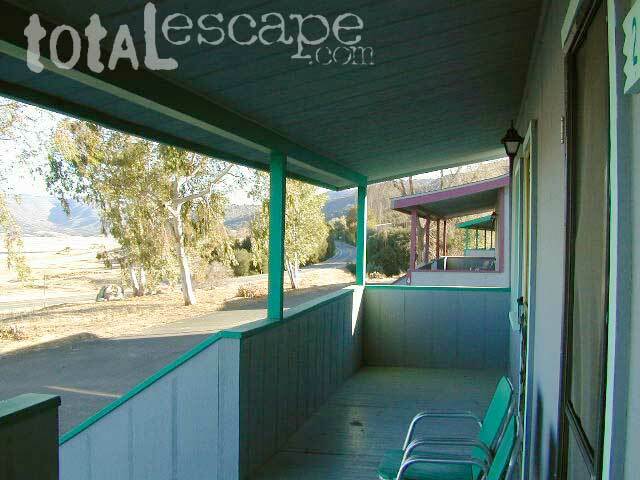 Stargazing and fishing cabins is more fitting of a description. 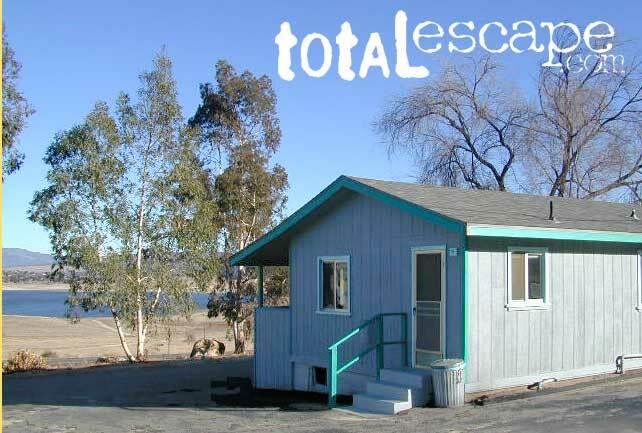 This bare bones basic, little cabin resort offers a true get away from civilization for maximum relaxation close to SoCal cities.